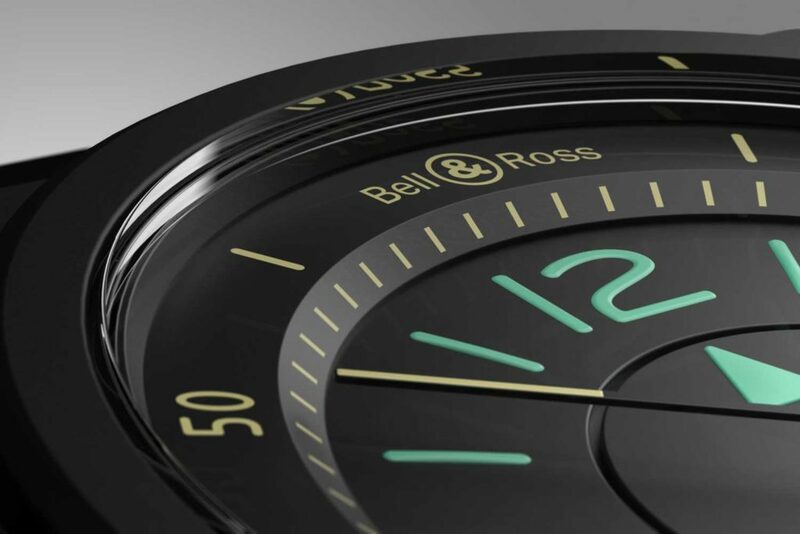 Bell & Ross hit upon a simple idea in 2005, when it created watches as close as literally ripping off meters from an aircraft instrument stack. 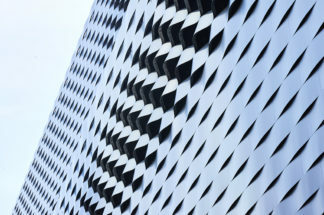 That idea has continued to work, and for Basel 2019, we were given a preview of a new watch that takes this principle further, which we are sharing with you. 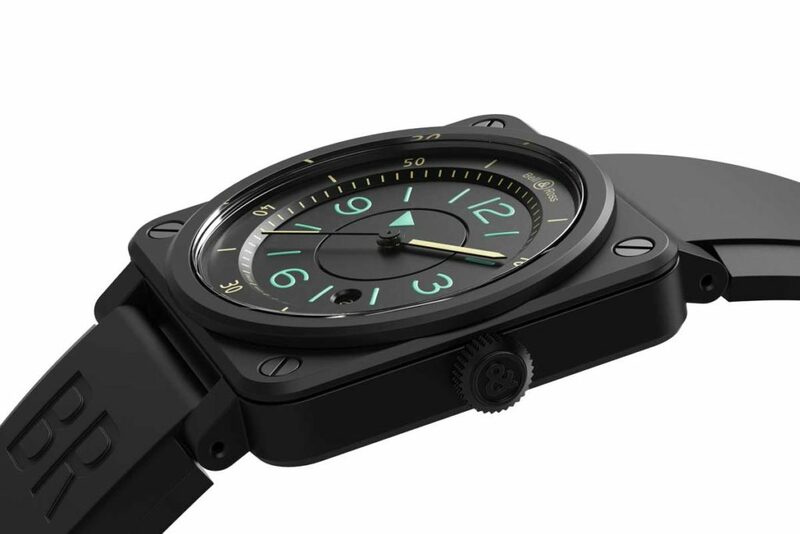 Reversing on the trend towards every more ornate wristwatches where the point is expressly not about telling time but rather a mode of self-expression, Bell & Ross has borrowed the aesthetics and color codes of analog flight instruments to remind us that the wristwatch is an instrument, and that an instrument’s no good if one can’t easily read off it. 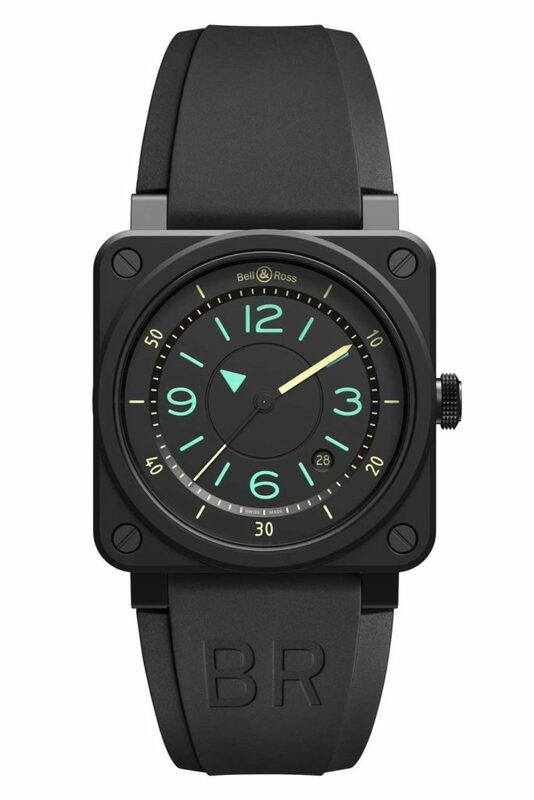 There aren’t that many watches that are easier to read at a glance than the BR03-92 Bi-Compass. 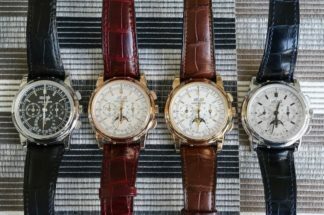 This begins with a stepped dial that serves to space out, separate the hour and minute scales. 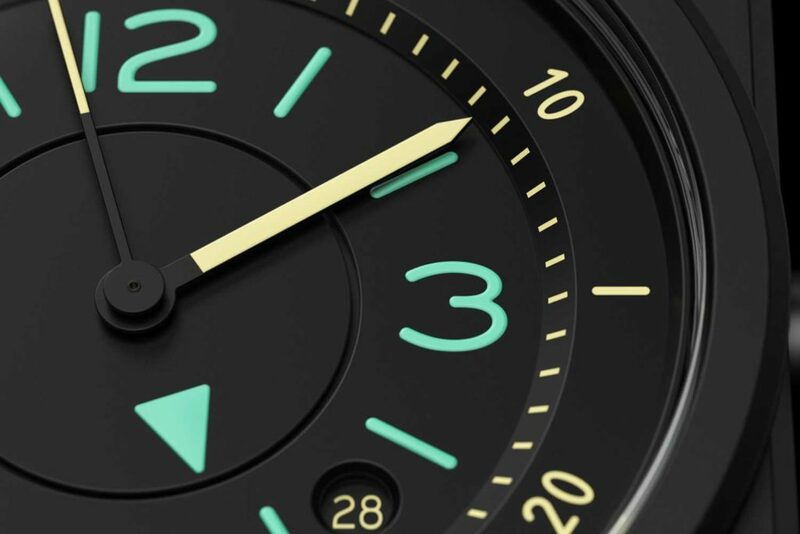 Then instead of the usual hands of the same color, the hour is pointed out by a green triangle set on a rotating disc, with generously lumed numbers and marks in the same colour. The other information – minutes, seconds, date – reside in off-white. 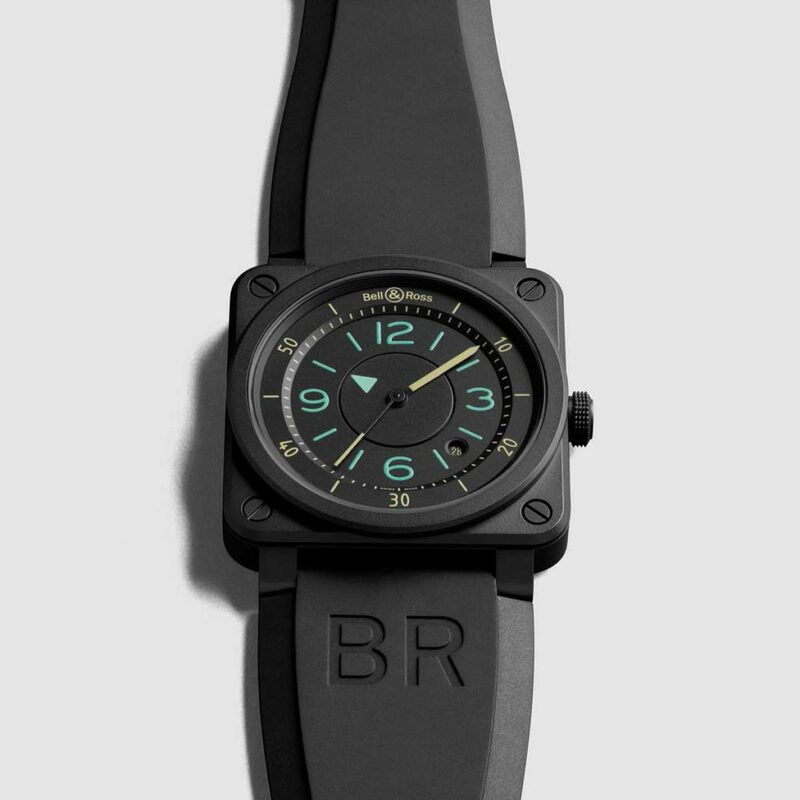 At 42mm, the BR03-92 Bi-Compass should wear fine for many; and the ceramic case in matte finish will rise well above the scourge of everyday scratches and smudges. 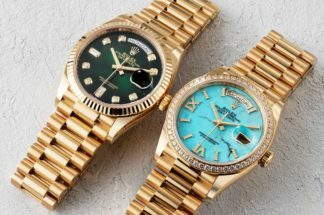 In a limited edition of 999 pieces.